Standby, more pictures to come. 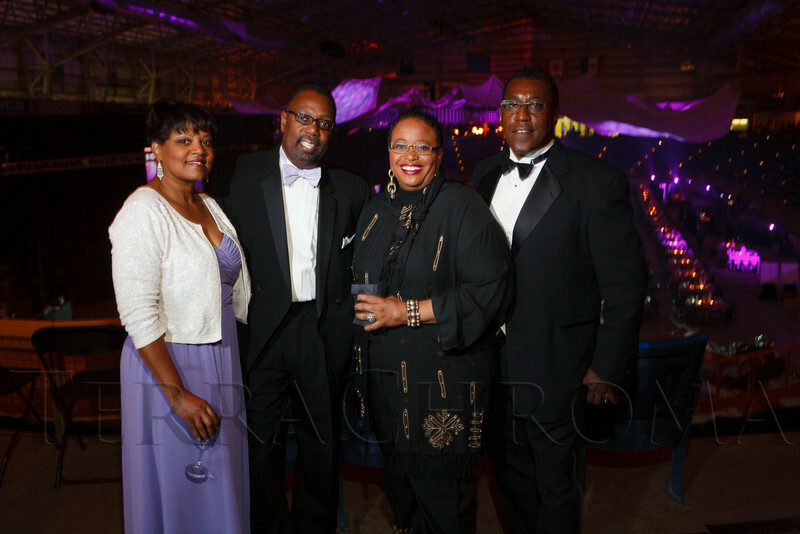 Roz and Will Alston, Elbra Wedgeworth, and Kenneth Allison. The 2012 NightShine Gala, benefiting the Denver Health Foundation, at the National Western Events Center in Denver, Colorado, on Saturday, April 28, 2012.